Tables and desks have to perfectly fit your decor. 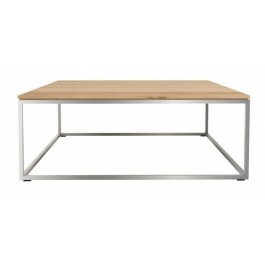 Looking for a design office desk, a coffee table that will brighten up of your living room? Check out our wide selection at our online shop and optimize your comfort.